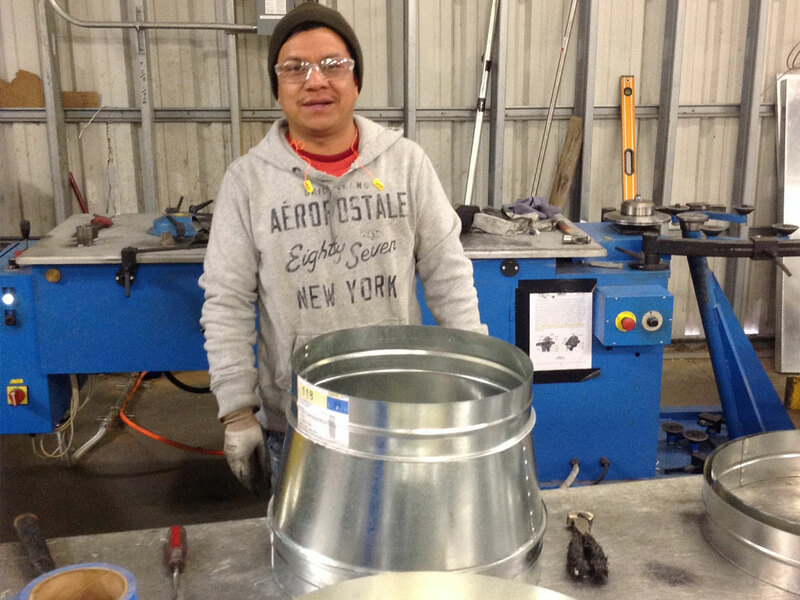 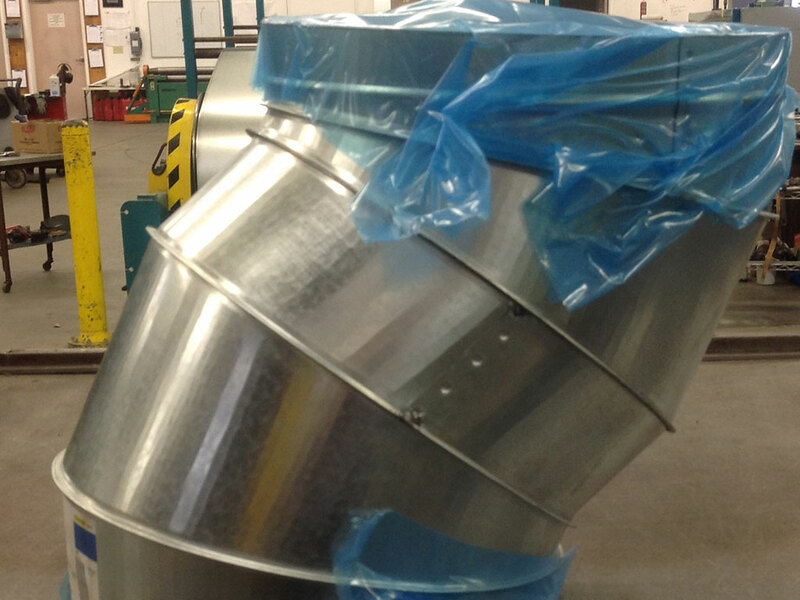 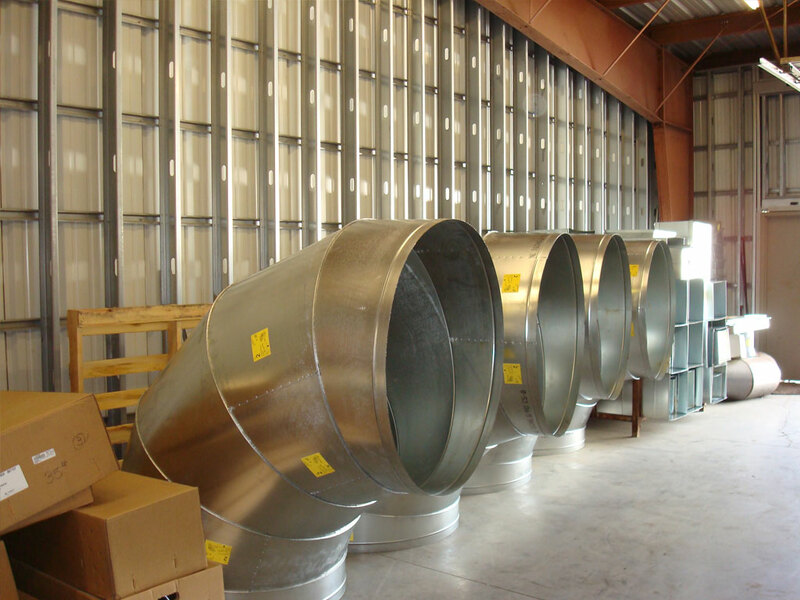 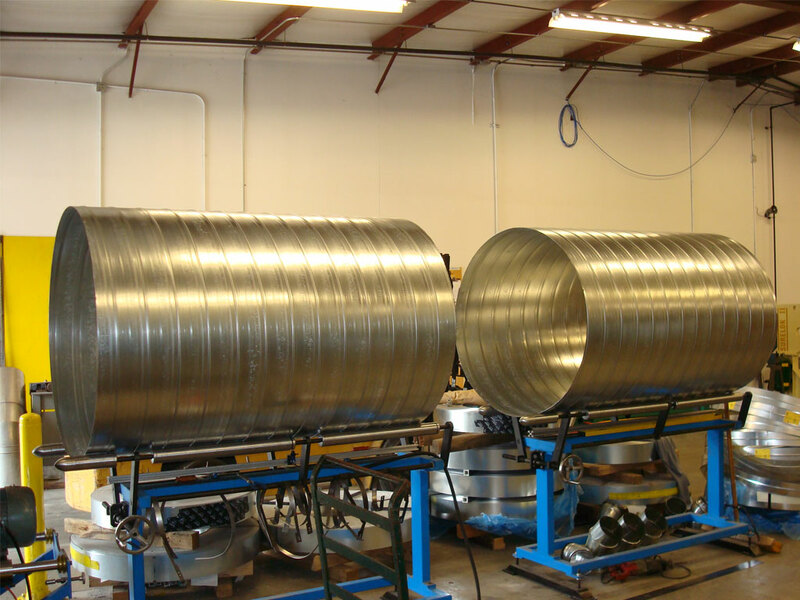 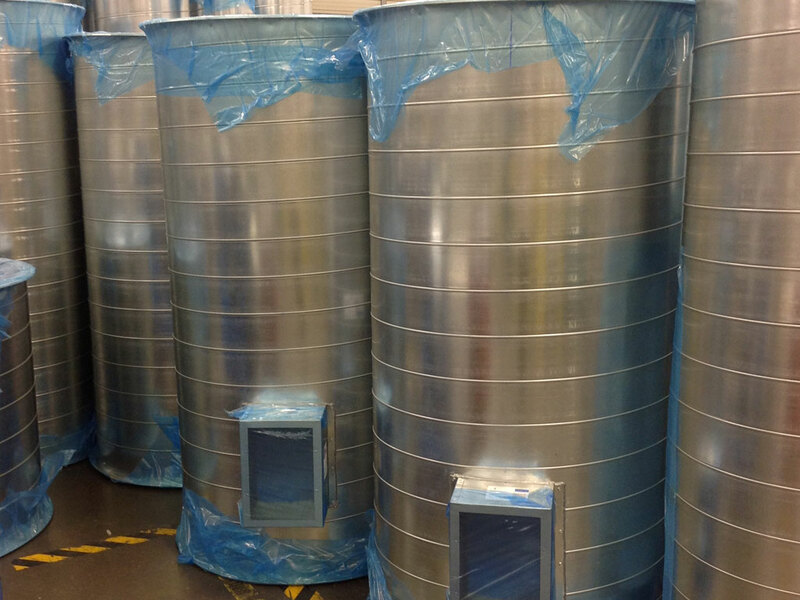 As a custom fabricator of spiral duct and accessories we can meet your specific job requirements. 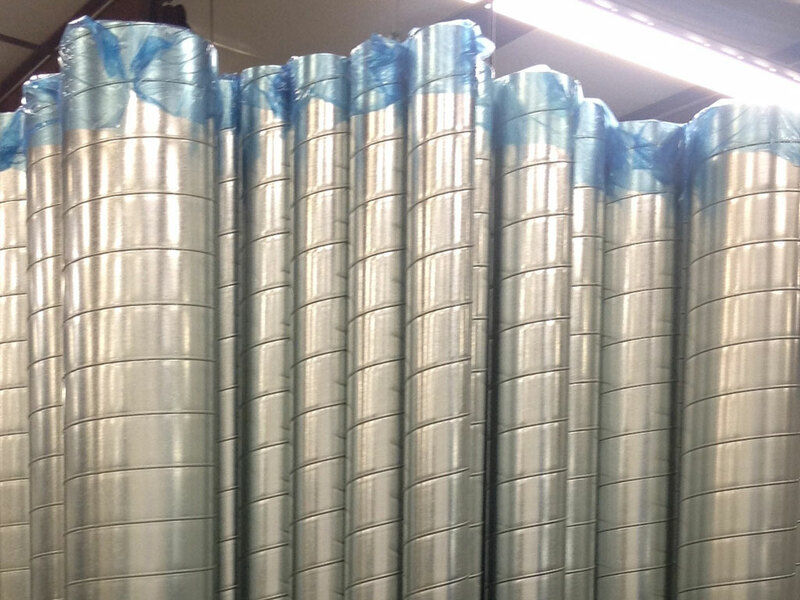 Galvanized, paint grip, stainless steel, aluminum, and antimicrobial are available in our standard 10’-0” pipe lengths. 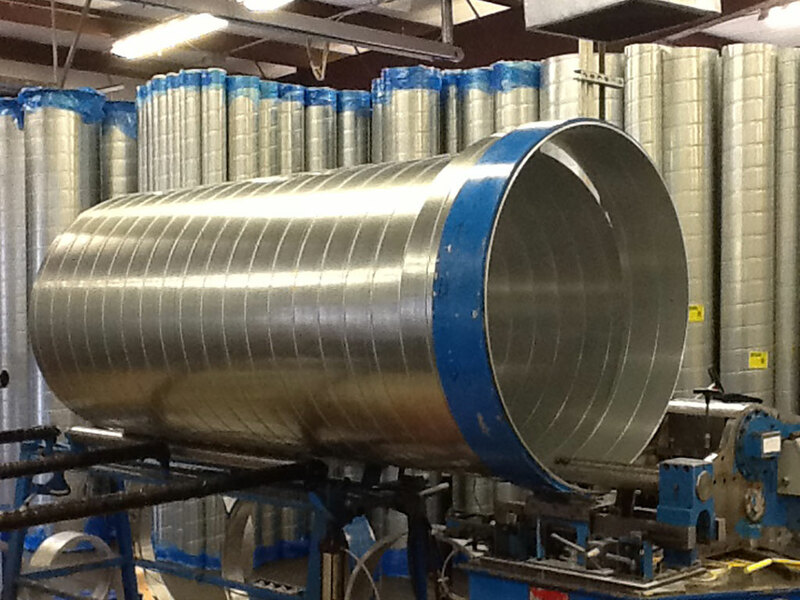 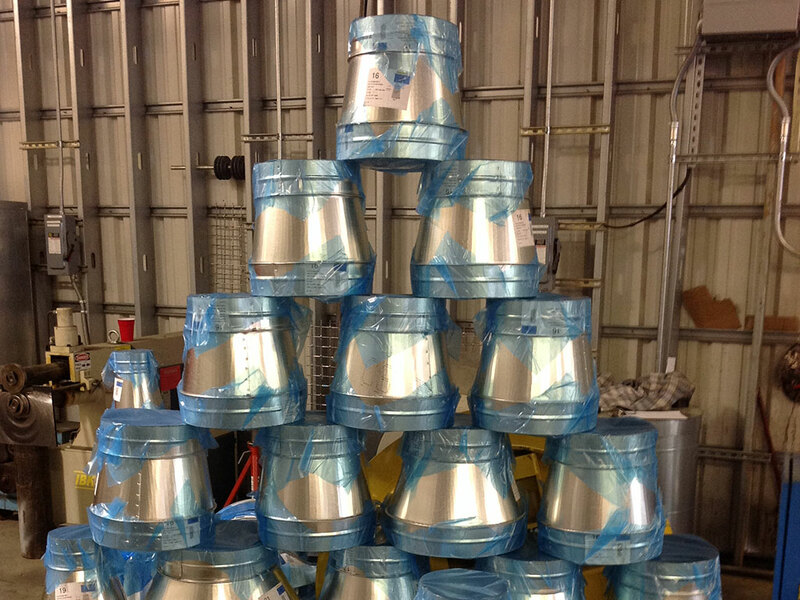 We have the capability to run 4”- 80” round, as well as perforated for double wall jobs.